International Women’s Day has been observed over 100 years and now celebrated almost all over the world. Although it’s heartbreaking to realise that we still got a long way to go until we live in a gender equal society, however, it’s one more reason to celebrate it this year. It’s a pleasure to see Cornwall putting an effort into the celebration, and there is visible support from the social groups, Art creators, cinemas, for the women’s day, not to mention Women’s History Month in March. In celebration of the day, Truthfal has come up with a go-to guide with the most exciting events in Cornwall, in order for you to make your step towards gender the equality. How do women stay true and authentic in the workplace? How do we influence men/others to realise that there are different ways of doing things that are better at including women? What is the role of women in the climate change emergency? The Women’s Centre Cornwall is hosting a women-only event. The aim of the evening is to champion female’s strengths and launch a conversation on sexual harassment and violence in Cornwall. In collaboration with Devon and Cornwall police no surprise that the topics this year will include the promotion of reporting sexual crimes and recognition that violence against girls and women is a result of unchallenged misogynistic behaviours, but there’s also will be film showcases, live music and, number of talks. 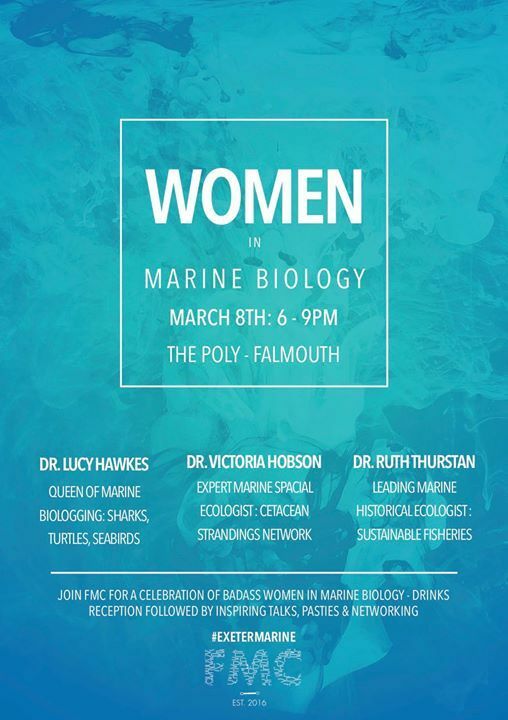 Head to the Poly for an evening celebration with a welcome drinks reception, followed by the number of talks from influential women in Marine Biology. Dr. Victoria Hobson, Dr. Ruth Thurstan, Dr. Lucy Hawkes who will be sharing their experience in science. The evening will end with pasties (we are in Cornwall) and long session of networking. Mandy Adams, well-known menstruality educator and founder of the Red Tent Cornwall, will be over in Falmouth Library, hosting “Women’s cycle Awareness Talk”, which is part of the whole weekend events, that aim to celebrate women and young girls in Cornwall. The talk will be covering the subject of female bodies, specifically the fertility cycle. Mandy going to focus on how women can be in charge of their cyclical nature and the way women can use it to gain greater confidence and understand their body. On March 10th, head to Falmouth Art Gallery to join the round table discussion, where women will be talking about female’s creativity, equal rights, and gender stereotypes in society. 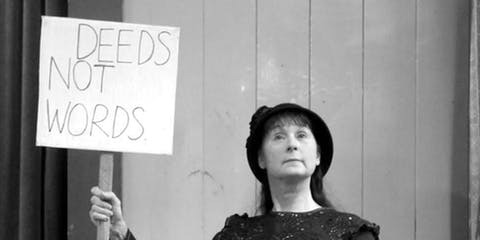 Head to Falmouth Library in the evening on 8th of March to celebrate the Suffrage Movement. Performance by Shalla Dance will accompany the audience in a discovery journey of voices of females throughout the Suffrage Movement. Are you into yoga? 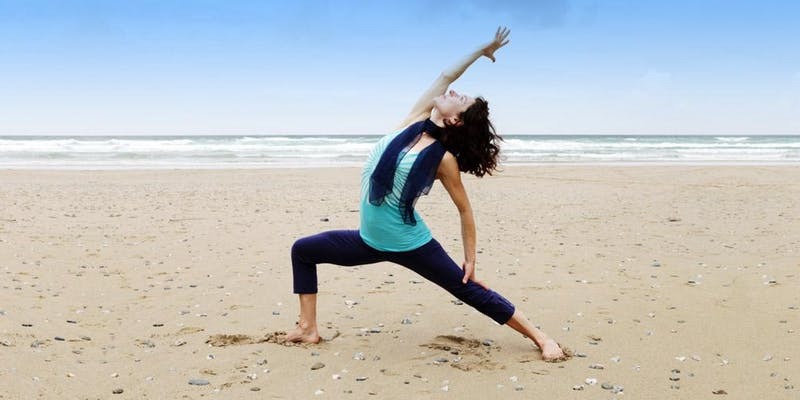 To celebrate this year’s International Women’s Day theme “Balance For Better”, Lucinda Pimlott, a yoga practitioner since 1998, hosting a workshop to explore the notion of balance with yoga and Ayurveda. The masterclass will begin with a brief introduction to the Ayurveda practice and followed by discussions about phases of the life cycle of womanhood and menstrual cycle. You will walk out with a clear understanding of how yoga can help you stay healthy and balance your lifestyle. The class will take place at Falmouth Art Gallery, Free, 11:30 – 13:30 AM. On Saturday morning, 9th of March, bring your kids to celebrate gender equality, Falmouth Library hosting a storyteller session for little girls and boys that will help them to understand things about this world. Feeling creative? Head to Falmouth Art Gallery on Sunday morning, 10th of March, for a session of drawing inspiring women with words. Eve Bourrat, Illustrator and designer living in Falmouth, is hosting a workshop of creativity in order to celebrate women who inspire us every day, come by and make a word or two that will describe the characteristic you love about them and make a portrait out of those words. All tools, material will be provided, and it’s FREE! 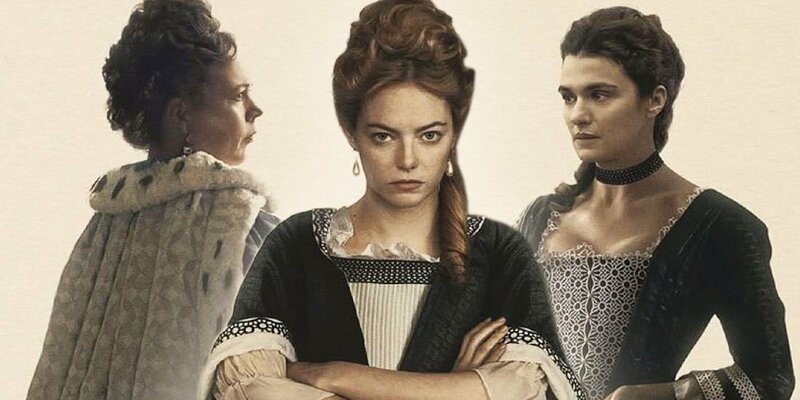 If you more in the mood for cinema, head to Phoenix Falmouth Cinema for the screening of The Favourite, a movie that blew up gender politics this year, with its most outrageous love triangle.